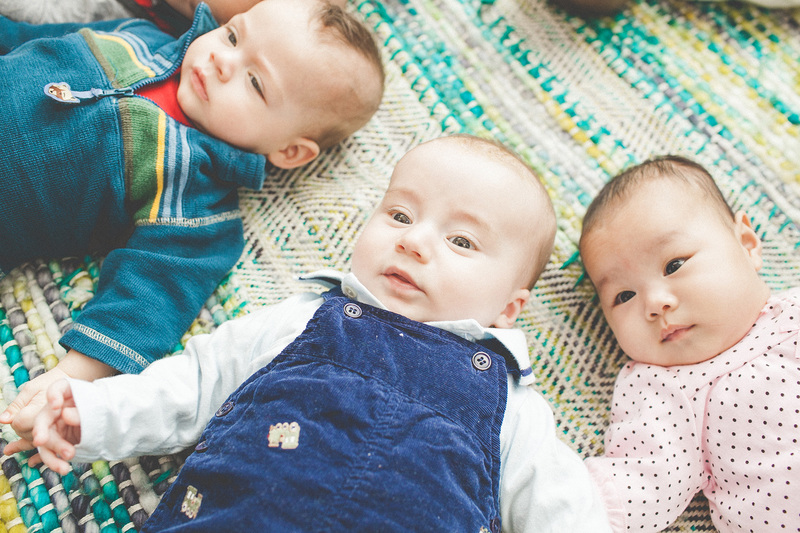 Suz Fix participated in a Newborn PEPS Group back in 2016. “During one of the most challenging (and joyful) times in my life, PEPS provided me with a safe and supportive environment where I could talk freely and connect with other new moms.” She decided to give back by being a volunteer leader for another PEPS Group, helping other new parents connect and find support. She has led two groups, and just started co-leading her third. Suz had also attended the PEPS Luncheon and decided to try being a Table Captain for the 2018 event. “Being a Table Captain is a way of showing my gratitude for the network of amazing women I now have in my life.” She was able to recruit a friend to co-captain with her, and their table was a big success! Why is giving back so important? Being a table captain is a fun way to support PEPS and a great way to bring friends and family together! You can also share a table and be a Co-Captain. Either way, there is no cost for the event to you or to your guests, but there is the expectation that guests will give a donation of support to PEPS. Table captains fill a table (you and 11 guests) and co-captains fill a half-table (you and 5 guests). You can learn more about being a table captain here, or sign up now!